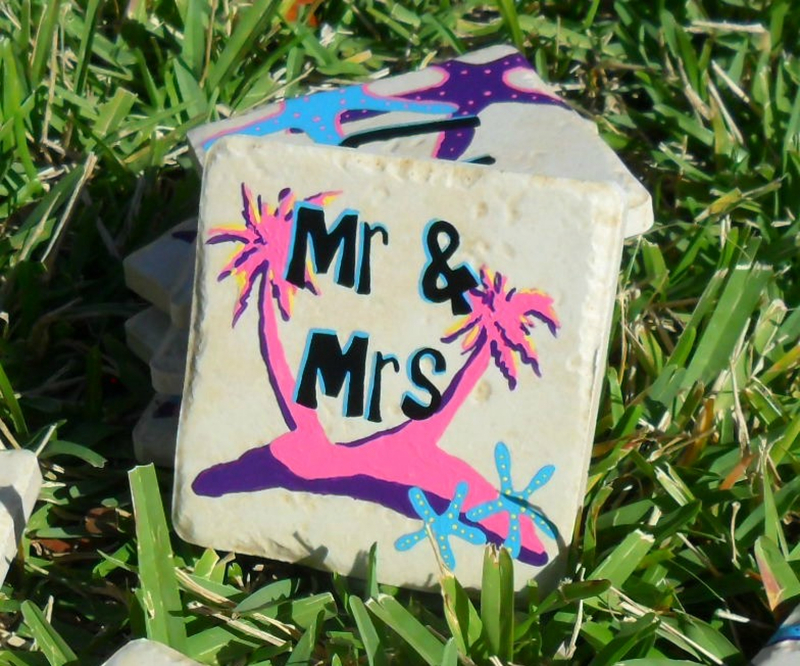 A keepsake Mr & Mrs tile from your special day. 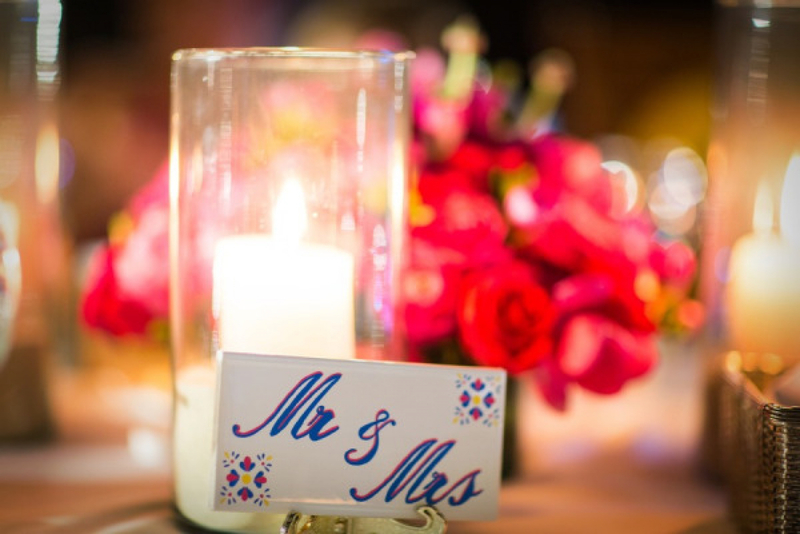 The tile can be used on your head table, on the guest sign in table, anywhere you'd like to announce you are a Mr & Mrs! Your tile will come with cork on the back, baked and sealed it will be with you always. Can be used as a coaster, spoon rest, as a trivet or just as an art plaque after the main event! I can match your theme and colors or create something meaningful to you both for your special event! For example: Are you sci-fi fans? Do you have a favorite sports team? Do you both love the ocean? 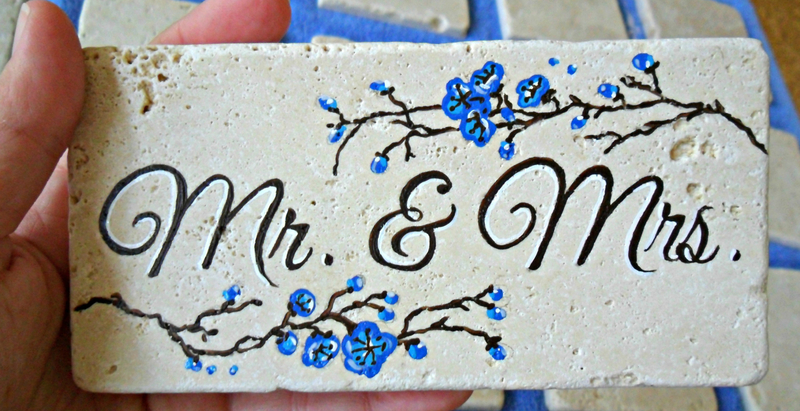 Anything you love can be created on your tile! If you have any questions, please email me and I will get back to you quickly. 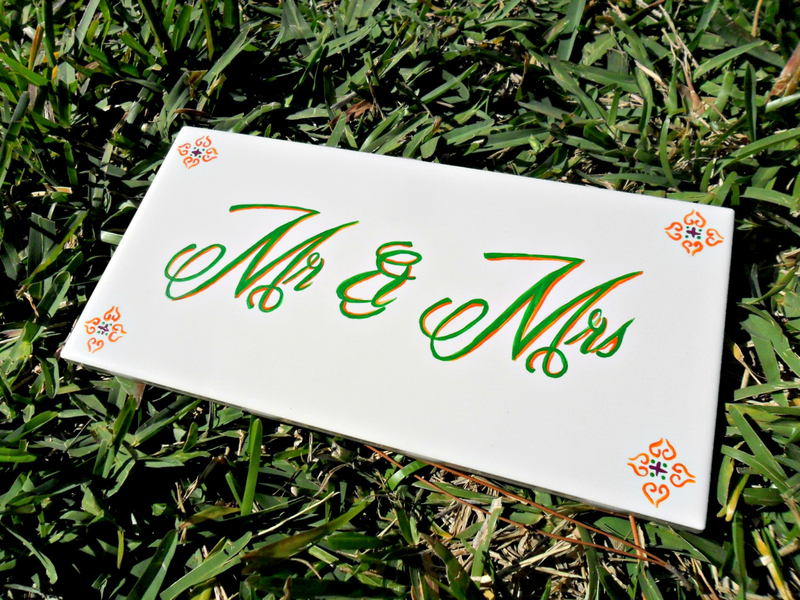 Each tile is $15: hand painted and mailed to you with care. Thank you for stopping by Luckii Arts- please have a peek in my shop for other nifty items!